Can I find You on Google? 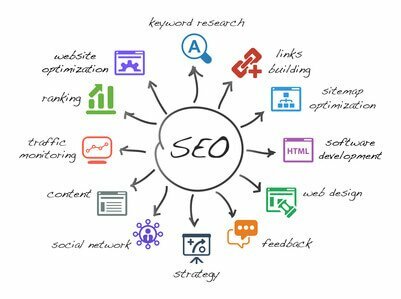 No matter what type of business you own, SEO must be part of your online marketing strategy. Technical advice on website development. As for social engagement, are keywords being reinforced in social promotion? What is the social media traction for your competitors’ pages? Does it correlate with their rank? Given the volatile nature of trending topics on social media, it’s also important to consistently analyze current trends and incorporate relevant messages into your content.